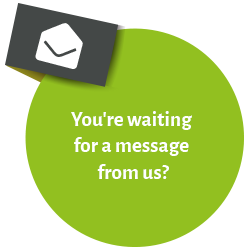 After activating the link you can access the "International PM Guide 2.0” for 72 hours. You can also download it as a PDF file and make as many further requests for access as you like. What is the International PM Guide 2.0? The International PM Guide 2.0’s content covers all aspects of theoretical knowledge that are necessary in order to implement an international project. It sets out the requirements that a project manager has to meet and the necessary organisational structures at international companies. These aspects of international projects are becoming increasingly significant, as are requirements profiles for international project managers. True to the motto “It’s easier to split an atom than to eliminate prejudice“ the Guide demonstrates how the existence of various prejudices and stereotypes can hinder cooperation between countries with different cultures. With the help of the cultural dimensions, a tool for the intercultural comparison of companies, we provide project managers with a compass that provides effective support in decisions. 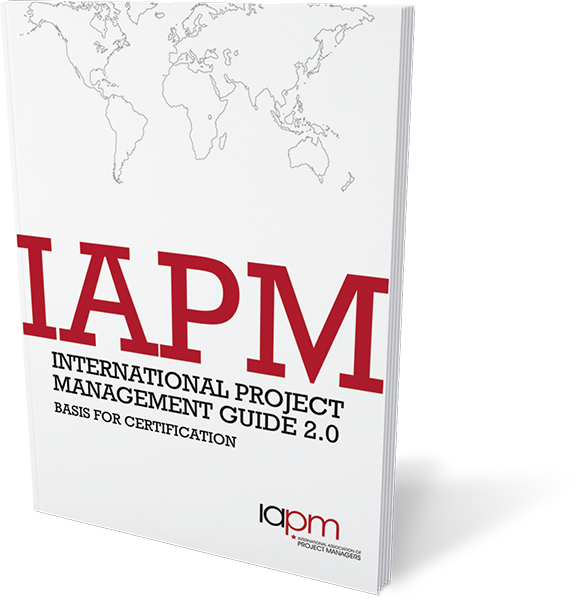 Naturally, the International PM Guide 2.0 also includes detailed information about the special aspects of project phases in international projects. It covers key phases such as project initiation, planning, implementation, close-out and follow-up. In particular it describes the vast differences between environmental and stakeholder analyses in international and national projects. Further key aspects are team building and the communication culture in international projects. Equal emphasis is given to soft skills and hard facts. The International PM Guide communicates relevant approaches to project management and explains the various management styles. “When in Rome, do as the Romans do!“- a selection of quick references for selected countries rounds off the International PM Guide 2.0. It includes information about historic data, cultural backgrounds, currency and the economies in Brazil, China, Germany, India, Japan, Russia, Turkey, Saudi Arabia, South Africa and the USA.